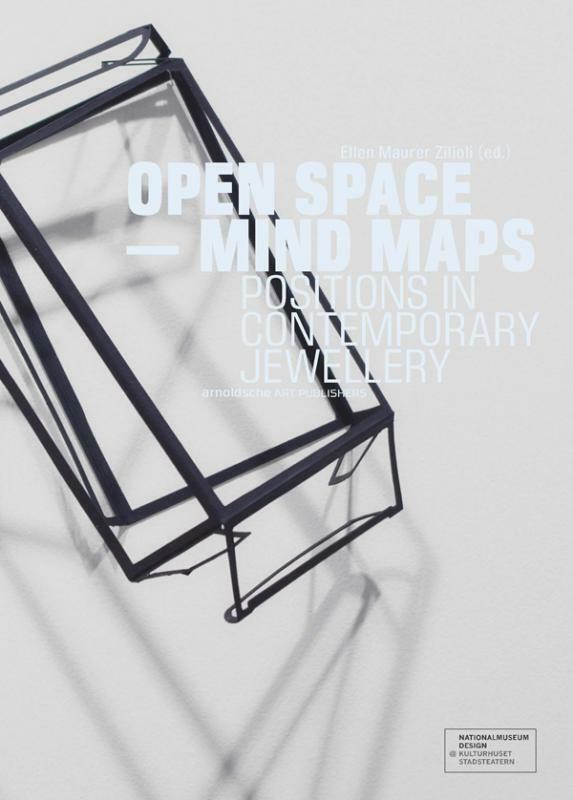 Open Space  Mind Maps pursues the current development in art jewellery that is positioned far from the merely decorative in the aesthetic and artistic discourse of our era. Thirty international artists present their works in this publication, which is arranged thematically by the buzzwords inhabiting current trends, such as the nomadic aspect and the tendency towards narrative imagery to provocation that infringes on boundaries and to the poetic imagination in jewellery. All these facets as open-ended chapters illustrate the iconographic focus of each of these protagonists from across the world.